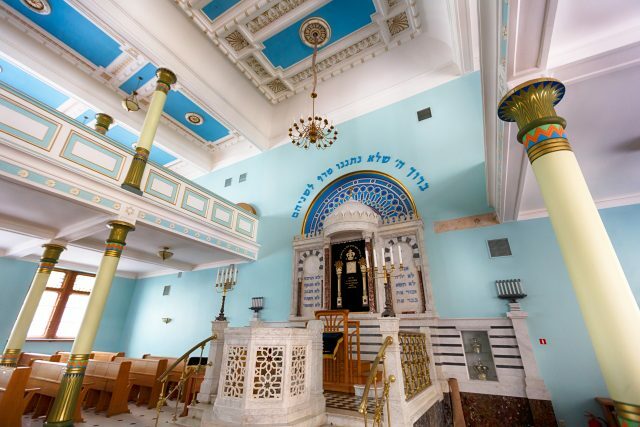 Please note, order of visits in the tour itinerary is subject to change depending on the opening hours of the Synagogue due to religious services and therefore can not be guaranteed on Jewish Holidays. 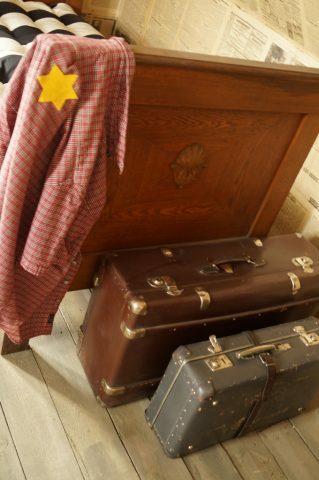 Entrances to Ghetto & Holocaust Museum and Janis Lipke Memorial – charitable donation required. 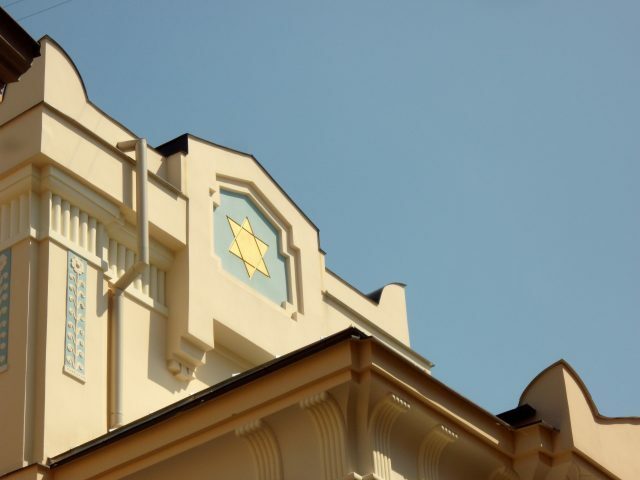 Riga Synagogue and Ghetto & Holocaust Museum are closed for visitors on Saturdays. 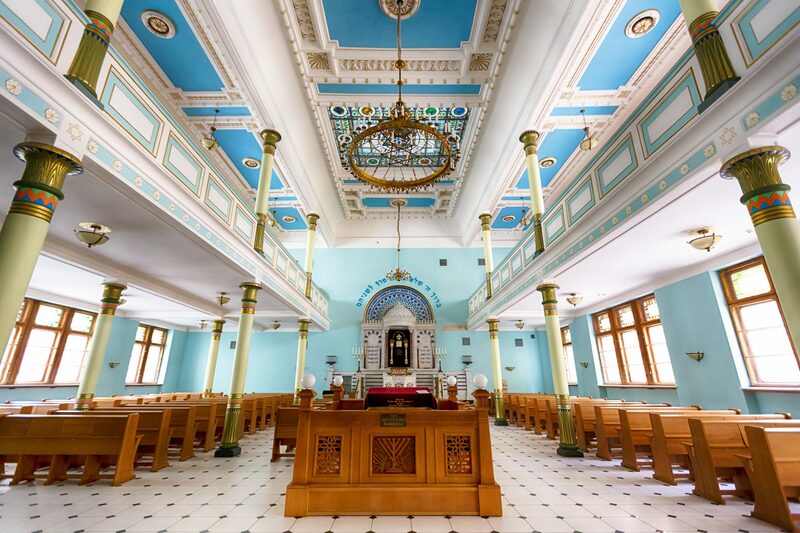 Riga Jewish City tour takes you to the Riga Synagogue, Janis Lipke Memorial and Ghetto & Holocaust Museum. 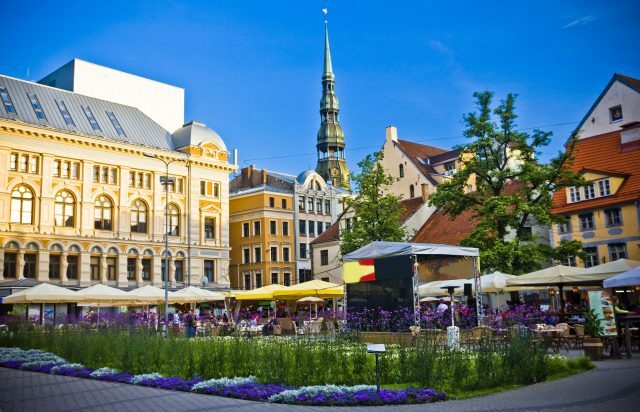 Our day of exploring the always engaging atmosphere of Riga starts from the very heart of it all- the medieval old town. 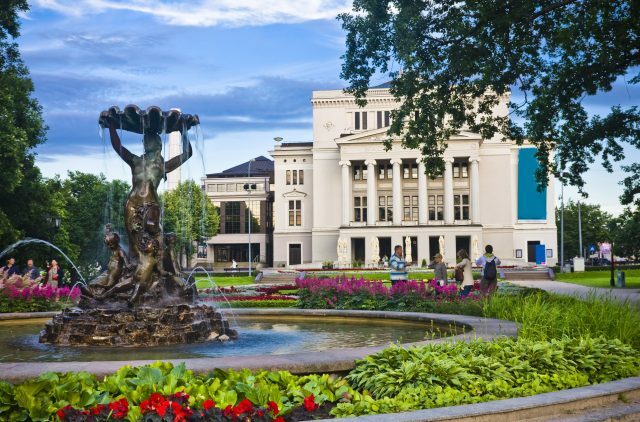 We will visit the best of historic sites from prosperous merchant’s properties and outstanding guild houses to delightful public squares joining old cobbled lanes with inviting street cafes of the more modern times. 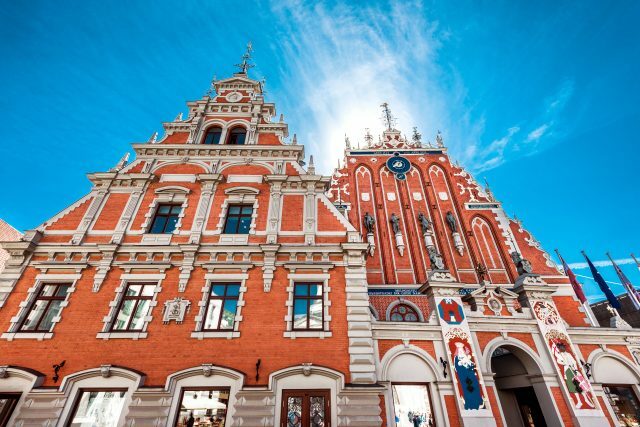 We will see the medieval open- air market location on Town Square, admire the imposing facade of The House of the Blackheads, the very home Guild of Unmarried merchants as well as the old town wall showing the way to one of medieval fortification elements, The Powder Tower. We will also reserve some free time during the walking tour to pause for refreshments. 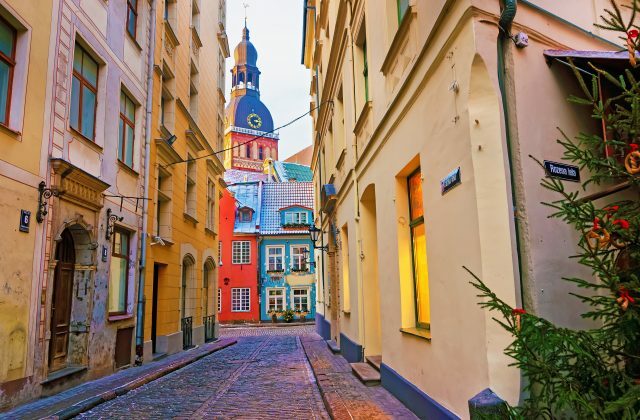 Wedged between the narrow medieval old town structures is the only functioning synagogue of Riga today. 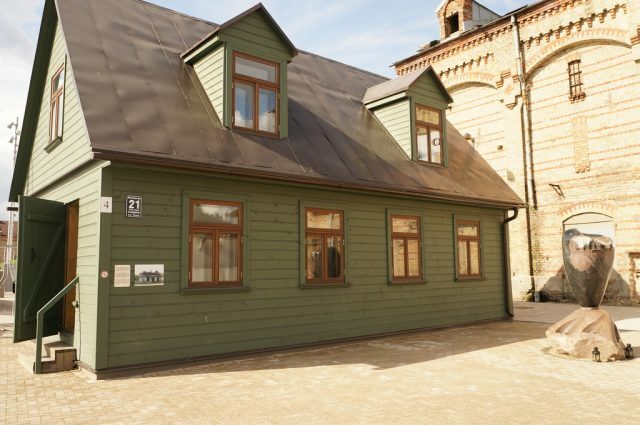 Its unique location is one of the reasons the building is still intact after the disappearance of so many others during the flames of II WW. 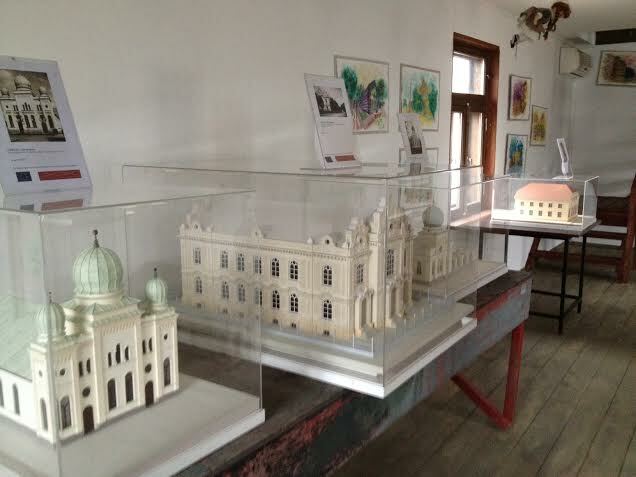 However, after the hardships the local community has been reinvented. 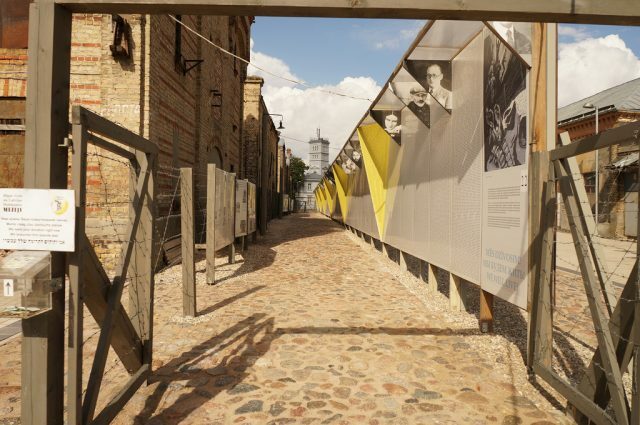 Riga Ghetto & Holocaust museum is a beautiful example of that, being an open book of Jewish heritage in Latvia. 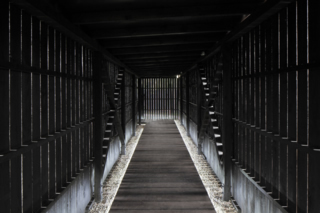 Endless lists of names and stories are brought to life by your private tour guide. Stepping down the original pieces of stone from the streets of Riga ghetto, the strength of the messages around us is palpable. 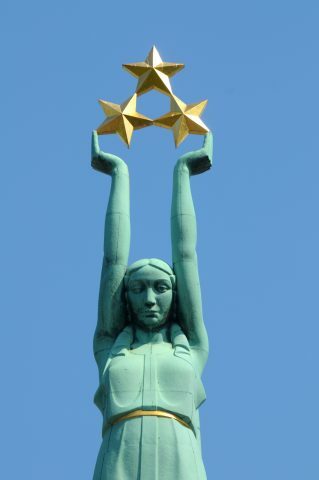 Later we will make our way across the Daugava River to the unique Janis Lipke Memorial. 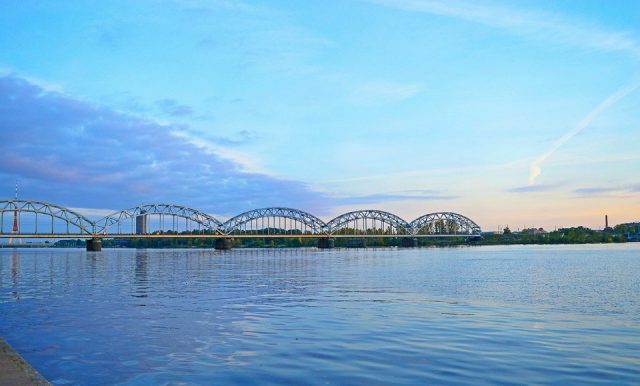 Located on the picturesque Kipsala island with beautiful scenic views of Riga. We will make our way down the riverbank admiring the splendid marriage of new and delicately preserved old wooden houses of the area. 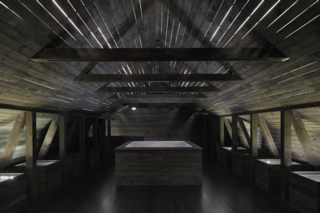 The museum building itself is essentially also a wood shed dugout, but also a demonstration of such unparalleled goodness of human character and exceptional bravery of a man, who risked his own and the lives of his loved ones to protect more than 50 people saved from the Jewish ghetto during the war. 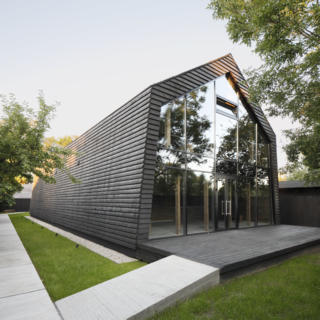 The building itself is an ascetic windowless structure of modern style used to voice the events of the past. 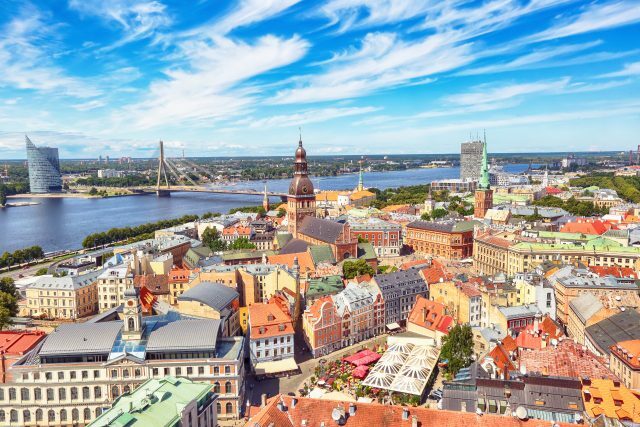 Thereafter our day of looking behind the façade of Riga and its Jewish heritage comes to an end with a comfortable drive back to the cruise harbor or your hotel.